We make no bones about being Orioles fans here at Allinio headquarters in Charm City (that’s Baltimore for those of you who have never had the pleasure of visiting here). So as the Os fight their way in the post season (tonight’s last ALDS game against the New York Yankees will make or break them), it has been a delirious joy for most Baltimore citizens, who haven’t had their boys go post -season in 15 years. 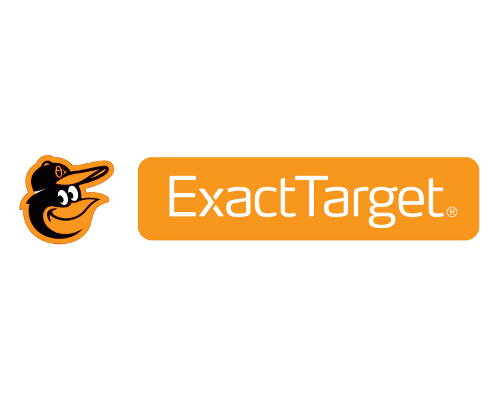 But there’s other fan-tastic news for fans of Marketing Automation – yesterday ExactTarget (NYSE:ET) and Pardot announced the acquisition of the Marketing Automation firm by the more established Email Service Provider (ESP). This was big news for folks following Marketing Automation, but there was also news about ExactTarget that was just as significant, if not more. The same day, Indianapolis-based company also announced the acquistion of iGoDigital, a personalization and predictive analytics platform vendor. While the $95.5 million deal for Pardot may appear to overshadow the $21 million for iGoDigital, the impact that dynamic content will have on customers’ marketing efforts is nothing short of awesome when combined with the capabilities of the Pardot platform. The pair of aquisitions has ExactTarget leapfrogging its ESP competitors, who will find life more difficult if they don’t get on the Marketing Automation bandwagon. This move will make things better for ExactTarget customers as it allows them an upgrade path for becoming more sophisticated marketers in a more competitive world. ExactTarget definitely benefits as it now can much better differentiate itself from lower-end email solutions. For Pardot, this is vindication for when they have been compared to the two major competitors with much deeper pockets, Eloqua and Marketo. With the ExactTarget brand and its resources, the Pardot platform will be able to continue evolving for the betterment of Marketers. We’ve always maintained that the Pardot platform is solid, so moving forward we anticipate still saying so.